We make it easy to sell your items at a fair price. 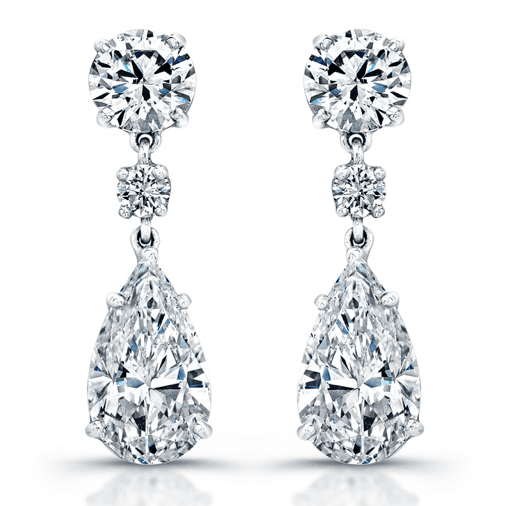 Visit one of our private and secure offices throughout Los Angeles, Dallas and San Francisco Bay for a free appraisal. Receive a nonobligatory, risk-free cash offer on your piece. It’s a simple process and we’ll walk you through it, step by step. Everything from luxury watches to family heirlooms, we buy the best for you. We can appraise your jewelry and provide you with a cash offer. 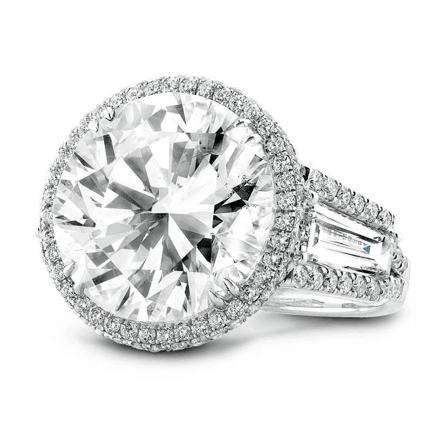 This is the purchase price that we are willing to pay for your jewelry, based on our appraisal of its value. How is my jewelry evaluated? 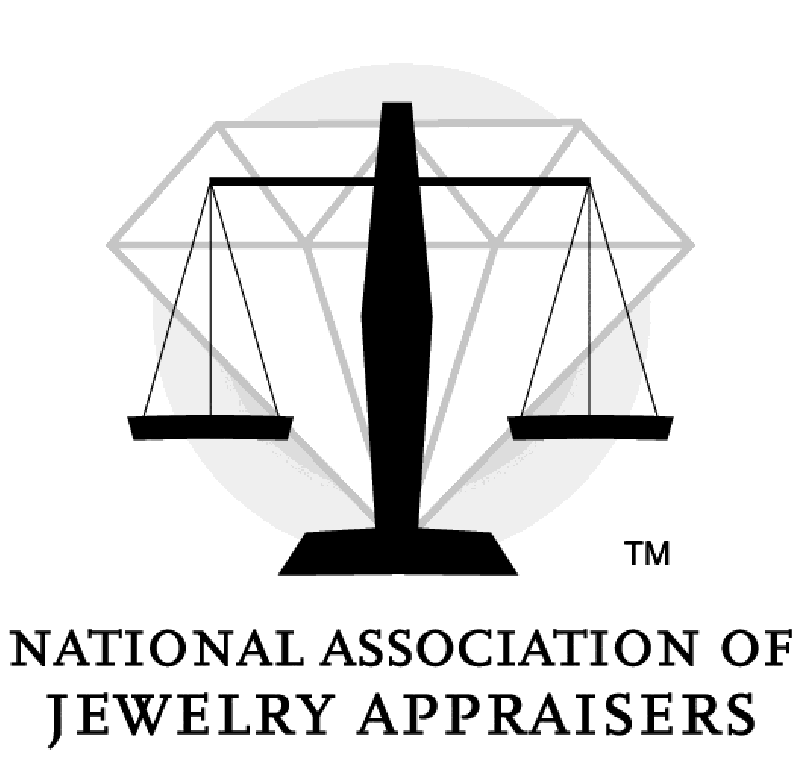 Our expert appraisers take various factors into account when assessing your jewelry, such as its design, mineral and metal content, fashion and artistic value, age, uniqueness and condition. We also consider the jewelry’s maker, country of origin and whether the piece is signed.